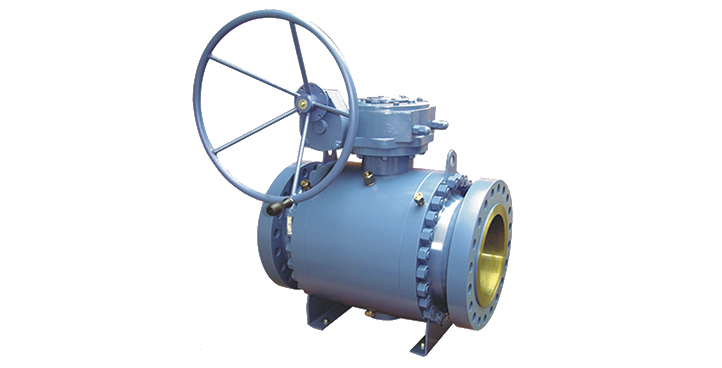 Valves in all types, sizes, pressure classes and material grades are available on request. 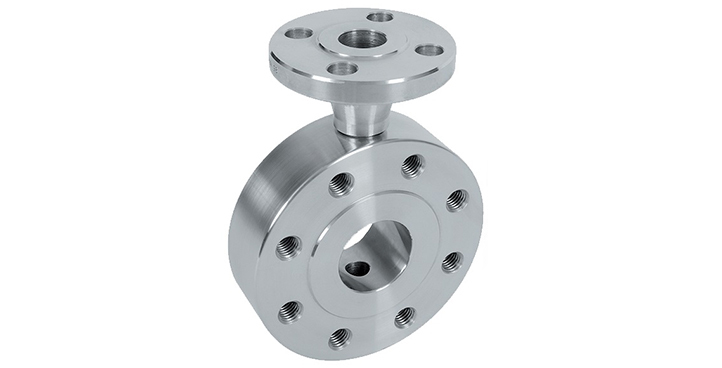 Flanges in all sizes and material grades are available on request. 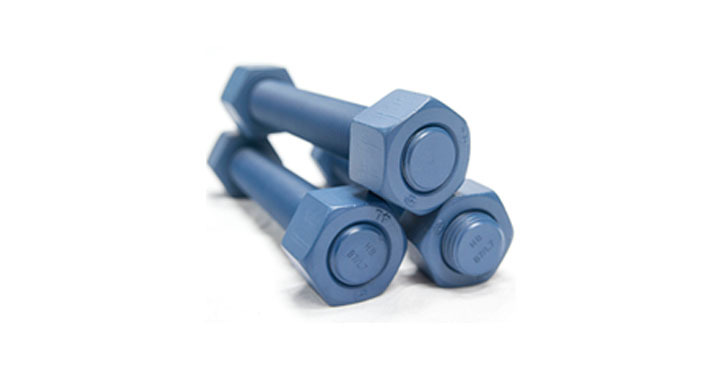 Studbolts can be supplied in any size and weight depending on the client’s needs. 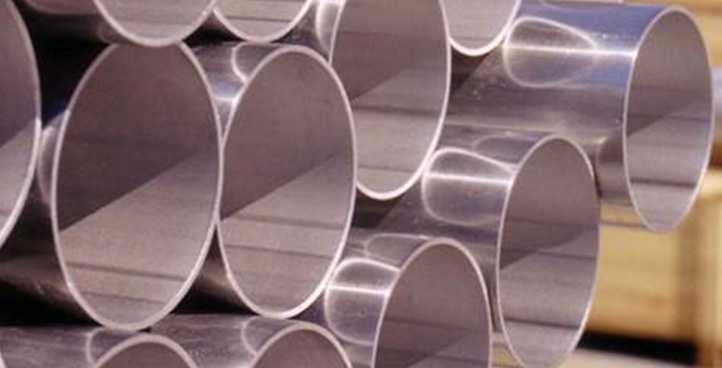 Pipe in all sizes and material grades are available on request. 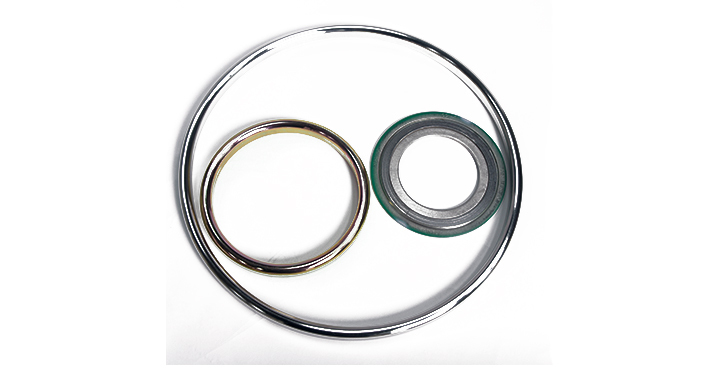 Complete range of metallic and semi-metallic joints, gaskets and sheet material to suit all applications. All brands and designs are available either as standard or as a specialised package uniquely tailored to your requirements. 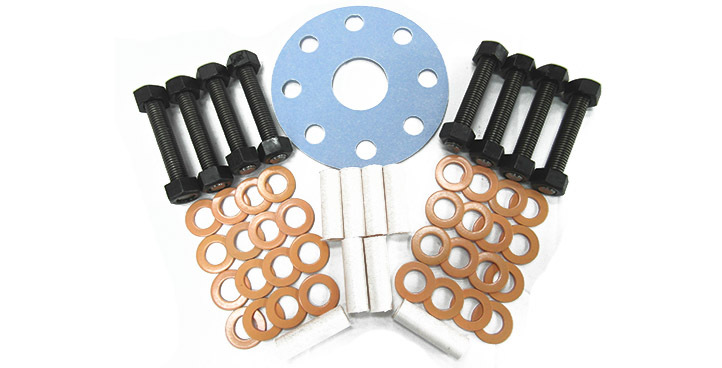 Fittings are available in all sizes and material grades and are available on request. Flange Insulation sets available in various configurations to suit requirements. Download a copy of our digital brochure to find out more about our products. 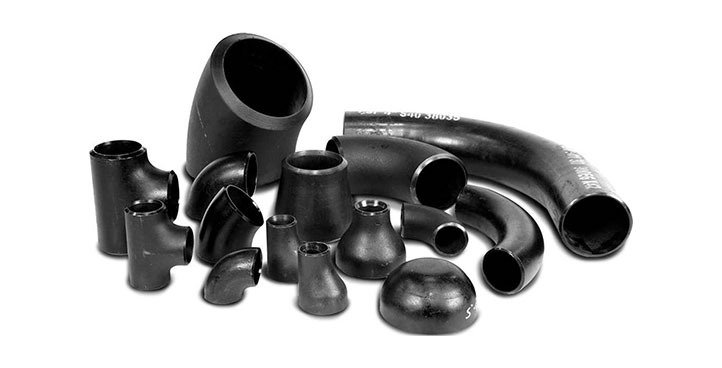 Global Pipe Components deliver an unrivaled combination of product range, quality, price and availability. Our team of professionals are focused on reducing our customer’s costs by obtaining best price, maximising process efficiency, and ensuring best overall value for money across the supply chain. We have the resources, experience and expertise to provide the right solutions, in the right place and at the right time. 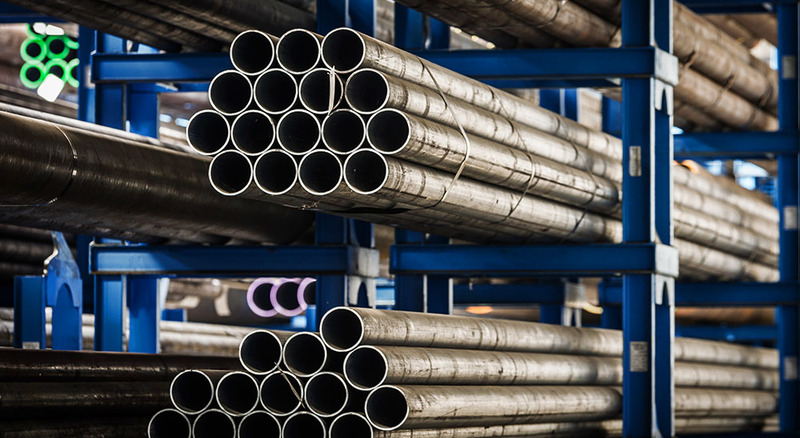 With an unrivaled back-up support network and excellent supply chain relationships, our customers can be assured Global Pipe Components will always deliver on our promise. 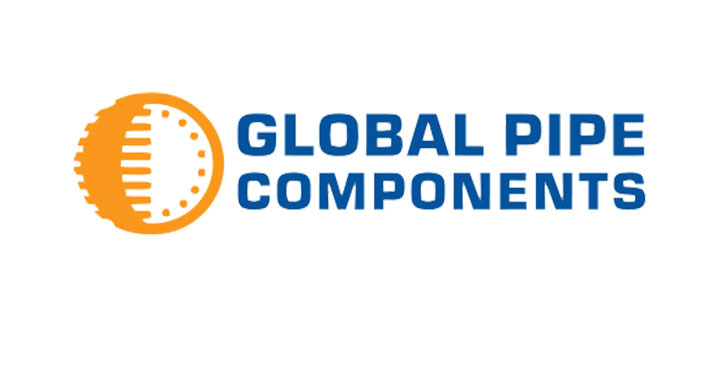 Global Pipe Components only supply products from leading European manufacturers to ensure that all goods are manufactured and finished to the highest quality before being shipped to our customers. Given the quality of our products supplied we ensure that packaging is also an integral part of any order and we pride ourselves in all shipments leaving our premises. Global Pipe Components understand our customer requirements and realise that documentation is just as important as the goods themselves. With this in mind we have full time documentation personnel on hand at all times to assist with your requirement and uploading of documents. We have the capability to offer documentation in multiple languages should this be a requirement of any of our customers and we have a full time translator located in our head office in Aberdeen. Whether your requirement is delivery to the UK or Exporting overseas, Global Pipe Components have an excellent relationship with all freight forwarders to help with both shipping, documentation and customs clearance. 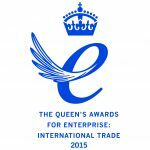 With offices from Aberdeen to Kazakhstan we offer a truly global service. With experience around the world we can adapt to any market. 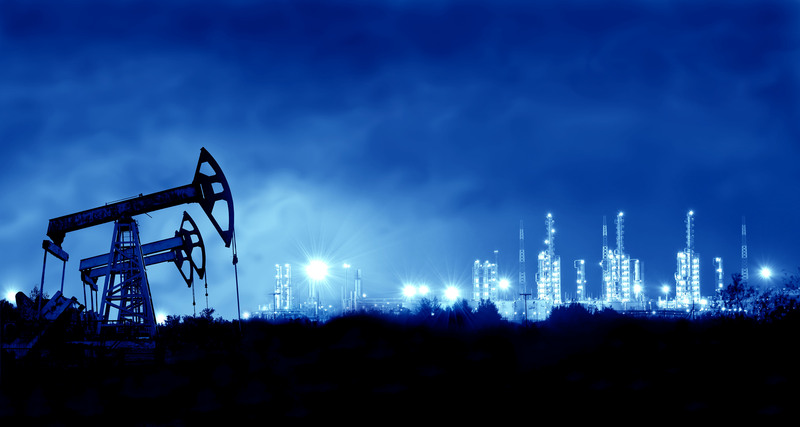 A leading supplier to the Oil & Gas and Petrochemical industries worldwide of Valves, Pipes, Fittings, Flanges, Studbolts, Gaskets and all other associated products. Our success has been built on investment in the correct personnel which allows us to deliver excellent service and quality products from leading manufacturers. 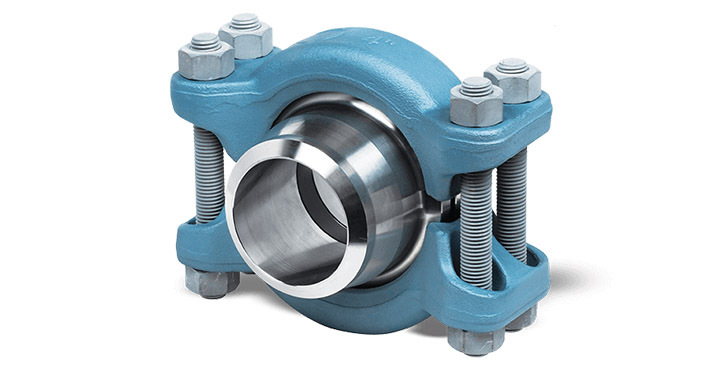 Global Pipe Components are a leading supplier to the Oil & Gas and Petrochemical industries worldwide of Valves, Pipes, Fittings, Flanges, Studbolts, Gaskets and all other associated products in a variety of material grades and sizes. Get in touch at any time.